Our new 2018 Ford Horton 4x4 Ambulance has arrived this evening. Personnel will spend the next month or so training on this unit and setting it up for operation. 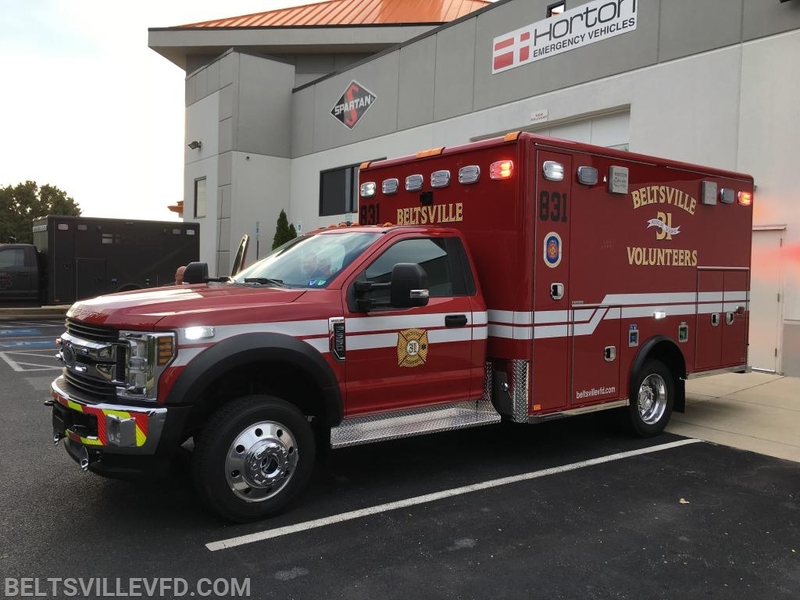 This will be the first Beltsville owned ambulance since the early 1970’s and with this addition the department owns 3 Engines, 1 ladder truck and 3 chiefs vehicles.